MaxBet Academy - Center of Excellence for the Next Generation of Leaders! - Casino Inside - The gambling industry magazine! 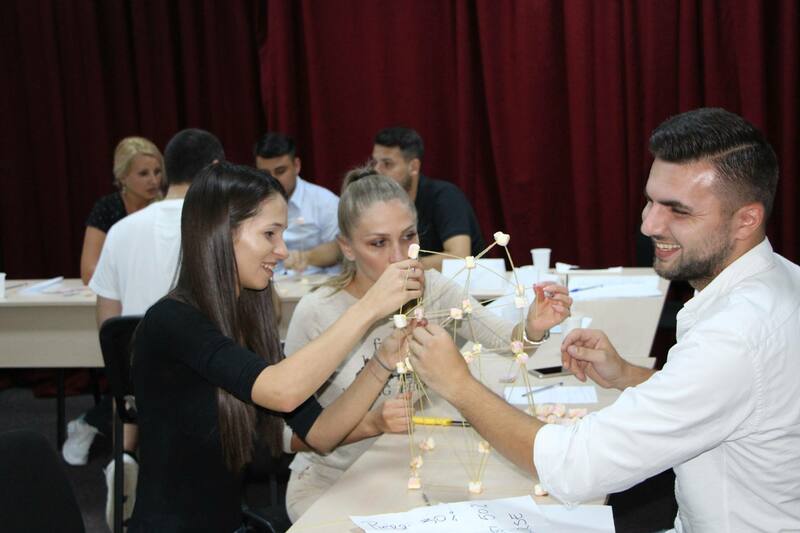 MaxBet Academy – Center of Excellence for the Next Generation of Leaders! Home » General » MaxBet Academy – Center of Excellence for the Next Generation of Leaders! One of the most important pillars of the MaxBet business is the investment in the education of its employees. In 2013, MaxBet company management took the strategic decision to set up the MaxBet Training Center, a component of the Human Resources Department, having the main goal to create and deliver on-the-job training programs tailored to the needs of the gambling industry, customers, and, last, but not least, the development needs of all MaxBet employees, within the operational area but also in the company’s support departments. During the 5 years, MaxBet training program has been developed, and today we can talk about the MaxBet Academy, an institution under which umbrella we have developed 9 training programs tailored to the needs of MaxBet employees, in order to guide them from the first month of activity in the company, and after that for the development of their communication skills, professional sales and leadership. Significant accent is being put on the balanced and sustainable development of our employees and prepare them technically, but also emotionally to support the current and future important roles of the company. Thus, all employees of the company are participating at the following programs: Non-Violent Communication, Objective Setting Techniques, Leadership Coaching. 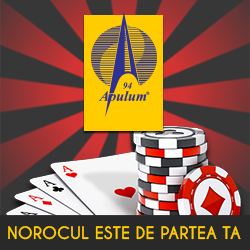 The company sustains the planned participation of all its employees in the training programs developed in an interactive and enjoyable manner by three internal trainers: Alin-George Apostol, Andrei-Alin Zaharia, Sergiu-Cristian Dulea, the main objective being that each MaxBet employee shall attend at least at one course during one year. In order to establish the knowledge and the real development of the skills involved in the courses, MaxBet trainers maintain the dialogue with the participants periodically, through follow-up actions or coaching staff meetings. We are constantly following the improvement of the organizational climate, the development of solid relationships based on the trust and mutual support in our teams, as a support for all those who want to work professionally within the two MaxBet companies. We sustain the internal promotion of our employees, both in the operational area and other departments of the company. Every employee has real promoting chances in MaxBet companies if he / she has at least 1 year in the company, the basic technical skills required for the job and the desire to improve continuously. 99% of operational management is internally promoted and the departments level, the promotion of employees in our Hall network is the first option. At present, 50% of MaxBet support specialists are internally promoted. In order to provide the skills needed for future generations of MaxBet leaders and managers, and to strengthen them, MaxBet Academy delivers Train the Trainers, Emotional Intelligence in Management, Leadership and Management, courses that contain the recipe needed to turn each participant’s potential into real performance. For the year 2019, the team of trainers, coordinated by the Human Resources Director of the company, is preparing the 10th MaxBet Academy Training Program, designed to present in a professional grade Change Management for all Management staff and then for all its employees, as a training action for the major changes to be implemented next year in many of the company’s systems. We are aware that the skills, knowledge and abilities of our employees are our most valuable asset and that is why we shall sustain permanently the personal and professional development of each MaxBet employee, in a responsible and assumed way.